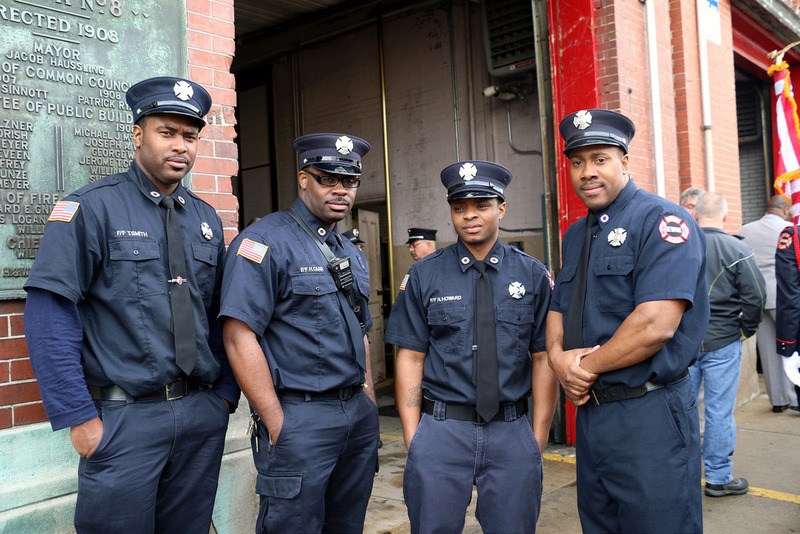 Newark Mayor Ras J. Baraka, Public Safety Director Anthony F. Ambrose, and Fire Chief John G. Centanni will promote 12 Newark Firefighters into higher ranks in a public ceremony on Friday, September 9, at 1 p.m., at Calvary Gospel Church. The church is located at 17 Lyons Avenue in the City’s South Ward. The Fire Division will promote four Deputy Chiefs, three Battalion Chiefs and five Captains during the swearing-in event. “These newly-promoted firefighters excelled in their duties, studied hard for their tests, and are now earning the ranks they deserved. These ranks make them our Fire Division’s leaders, role models, and mentors. I call upon each of them to lead by example, not just for the Fire Division, but for our entire City, to inspire our residents, youth, and entire nation. Congratulations to each of you,” he added. The new promotions are among a series of fundamental changes Mayor Baraka and Director Ambrose are making throughout the city to ensure that the people of Newark receive the highest level of public safety available. Dignitaries from the federal, state, county and City of Newark are invited to attend. The promotions ceremony is open to the public. All are welcome.